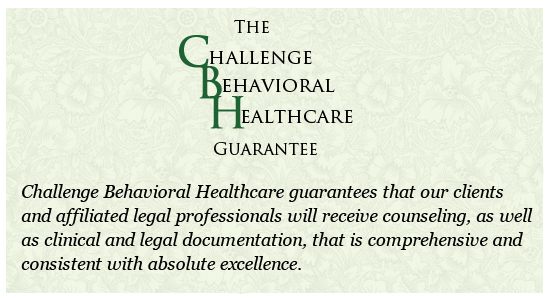 The Group Treatment and Risk Education schedule is designed to match the client's needs and provide numerous opportunities to attend sessions. We also provide private sessions for any individual whose personal or professional schedule demands challenging hours of group/course completion. Please call and speak with a staff member about hourly rates and availability if private sessions are desired or needed. Please note that this schedule is subject to change. We ask that all current and prospective clients regularly check the announcements page for any changes. Clients enrolled in the Aftercare Program can attend any regularly scheduled group treatment session as listed above, one time per month.